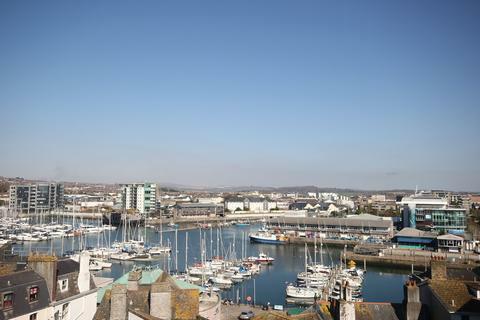 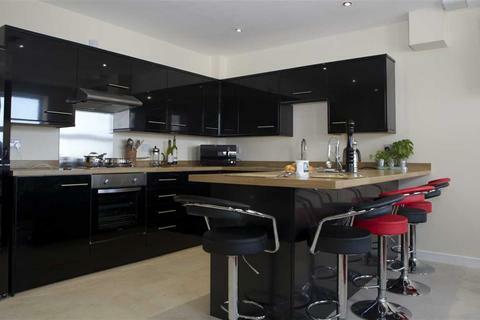 Stunning Views - Superb maisonette with far reaching views. 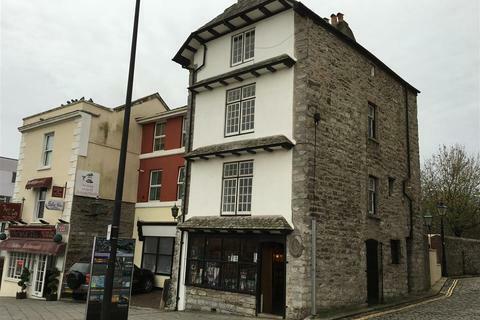 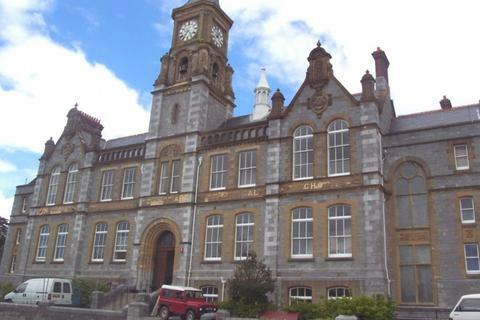 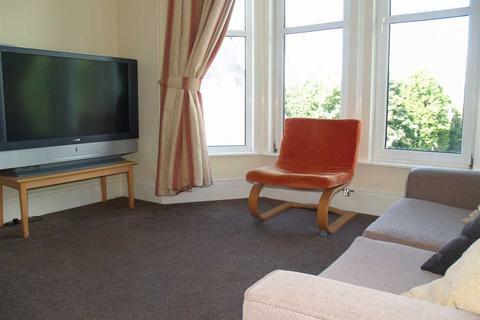 There are four double bedrooms, three bathrooms and two reception rooms. 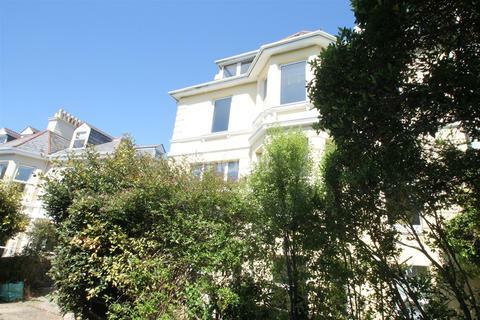 Off road parking and a private rear patio garden. 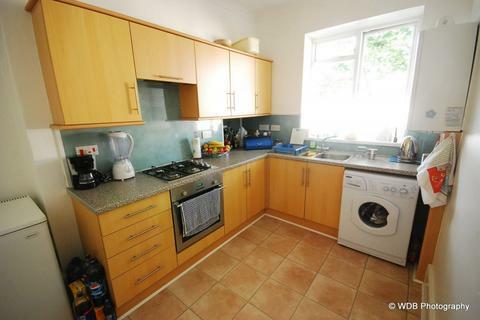 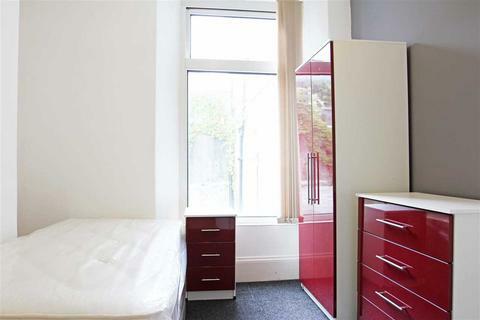 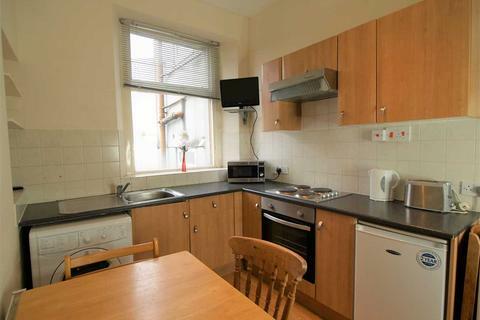 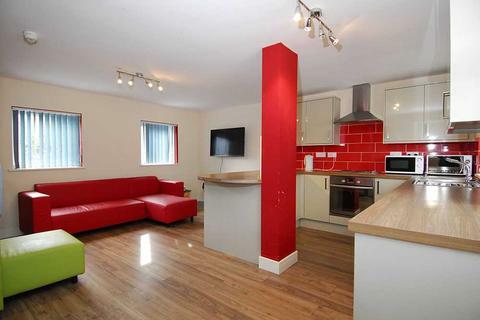 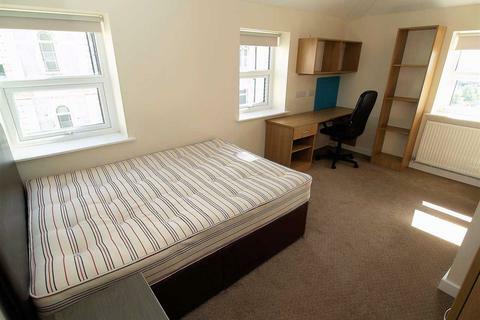 This is a Student Flat.All bills included (). 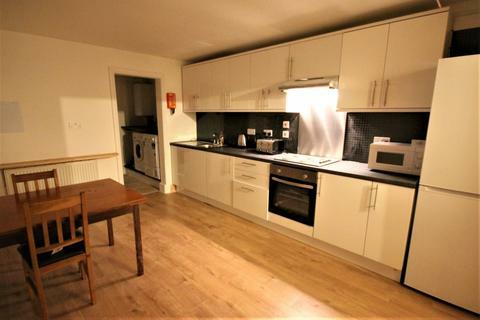 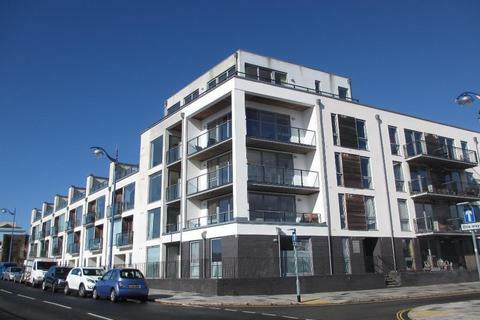 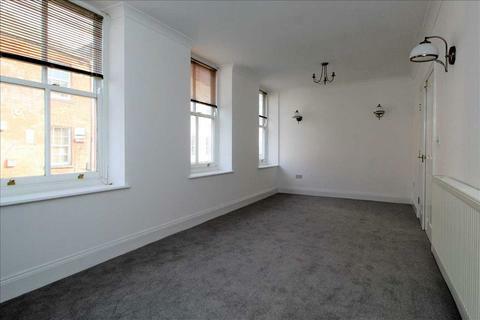 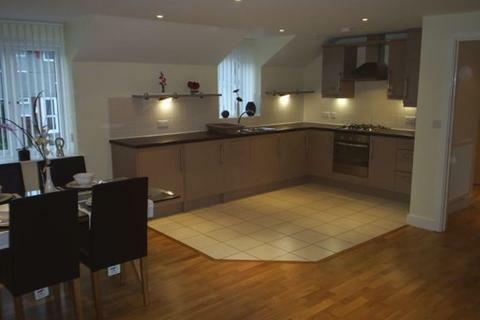 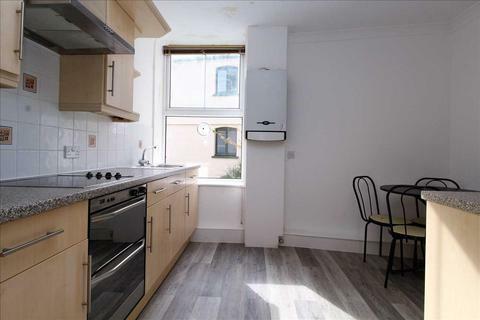 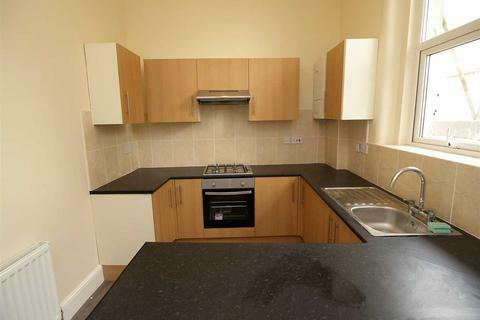 Falcon are delighted to offer this extremely spacious maisonette to the rental market. 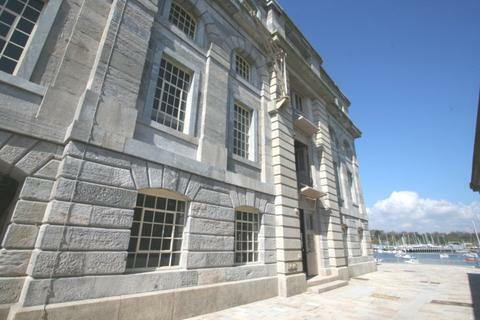 Entrance to the rear with steps leading to the entrance door which has a very large entrance hall. 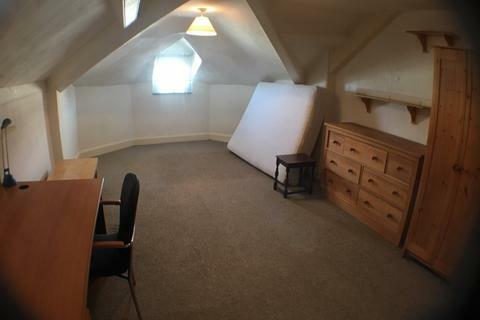 Stairs leading to the 1st floor which has bedroom 3 which is a large double. 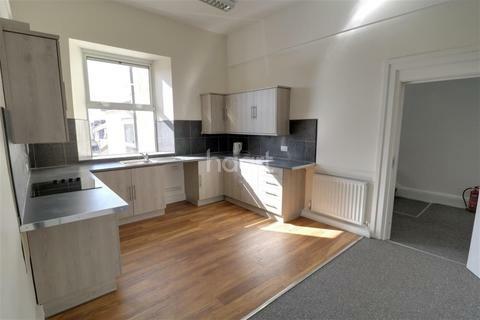 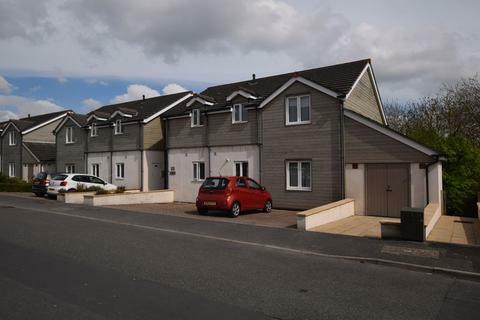 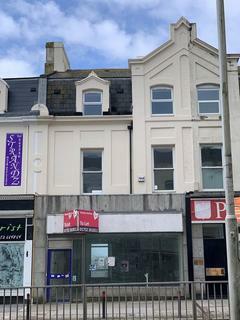 Wonderful recently refurbished large 3 bedroom Maisonette - **Available for Deposit Free Renting** This newly refurbished 3 bedroom maisonette is immaculately presented through out. 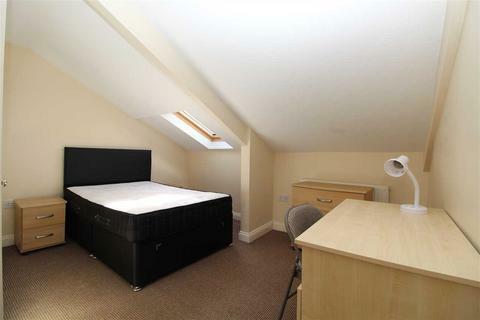 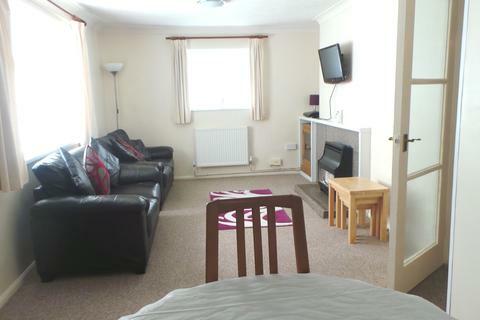 Just a stones throw away from Mutley Plain and walking distance to the city centre.